We are pleased to announce the location of the 2016 HIRE National Annual Business Meeting! Feel free to start making your hotel reservations by either contacting the hotel directly at the number listed below or you may use the online reservation link set up for our event. Be sure to make your reservations early and use the group code HIREABM. 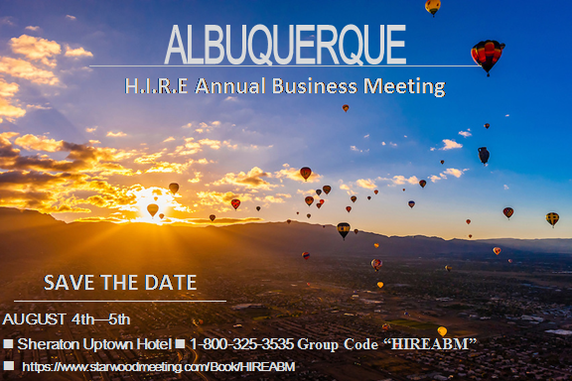 Attendees can make reservations through the hotel central reservation number @ 1-800-325-3535 and referencing the HIREABM, by clicking on the Sheraton image above, or by using the link provided below. The HIRE room block dates are August 4th to August 6th. The deadline to reserve rooms under the HIRE room block is July 5, 2016 @ 5:00pm CST. or services charges for employees, unless otherwise expressly stated. 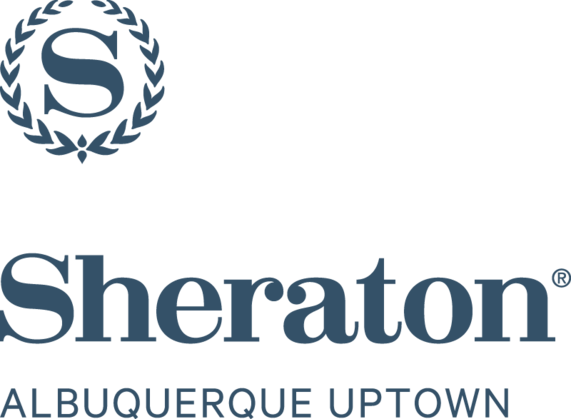 subject to availability of guest rooms at the time of reservation. *Note: National Board Members who will not arrive before 12:00pm (noon) on 08/04/2016 should make arrangements to arrive Wednesday 08/03/2016. The Annual Business Meeting is open to our officers and membership. If you know someone who would like to become an officer in the future, please encourage them to attend if possible. On 08/05/2016, we plan to have short training workshops for Area Representatives, Chapter Presidents and Chapter Treasurers. If you have any questions please feel free to call or e-mail Sergio Guzman, National Vice President.